Join Realm. Once you have signed up and you can access Realm from any device. Go to onrealm.org and login to your account. Click Giving on the main menu. 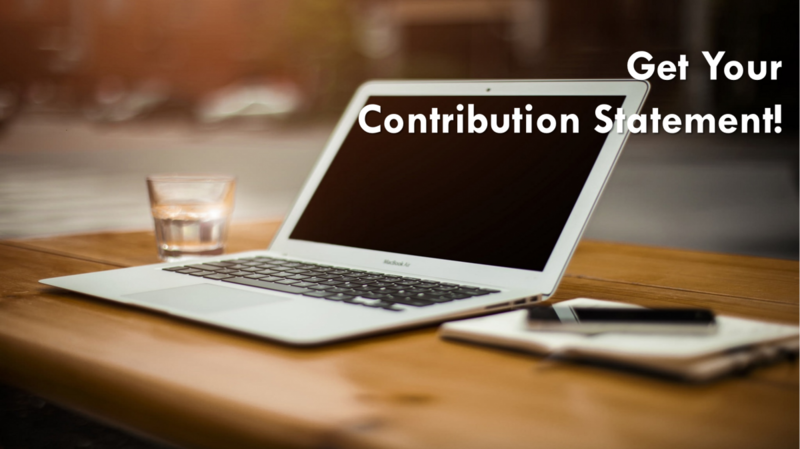 If necessary, filter your list of contributions. Click . Add a comment to the giving statement if necessary. The output is downloaded as a PDF file that can be opened from your browser. Contact the Church Office if you have any questions! You can also give online by following this link! Created by Cflare | © 2019 First Baptist Church, Redwater TX.